Once again this year our partners Department of Fisheries and Oceans, has supplied us with 729 adult inner Bay of Fundy Atlantic salmon for release into the Petitcodiac watershed. The releases happened over 3 days: October 27th, October 30th and October 31st. We had a fantastic turnout of volunteers and we couldn’t thank them enough for lending a helping hand in getting the salmon into the river. Those organizations and volunteers include: The Nature Conservancy of Canada, Atlantic Salmon Foundation (with student Ethan), WOODPLC, the Petitcodiac Watershed Alliance, The Hammond River Angling Association, Cooke Aquaculture,Transportation & Infrastructure, Department of Fisheries and Oceans, St.Mary’s First Nation, Conservation and Protection, and local volunteers Milton & Grandson Ethan G., Brad S., Dave M., Peter H., Janet W., Peggy, Kevin B.,Trevor C., Jim D., Eloise and Delbert B. Also a big thanks to Conservation and Protection, as well as local volunteers, who have been keeping their eyes and ears out on the river, great to have good folks looking out for the salmon! 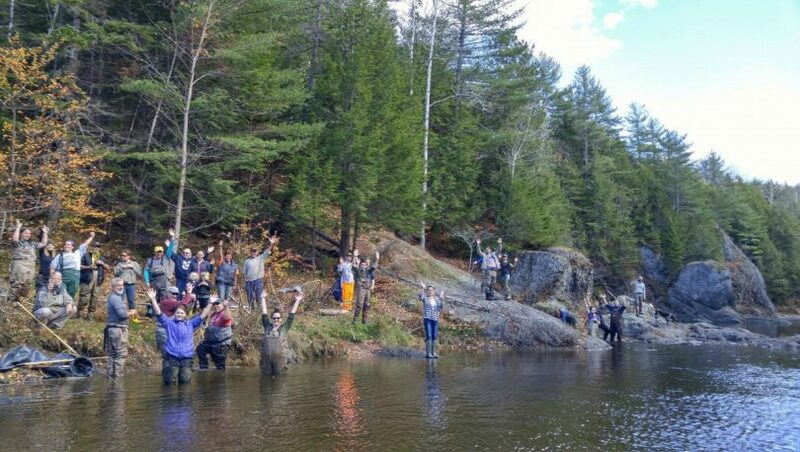 The LGB program helps maintain the genetic brood stock of the endangered iBoF salmon by growing them to adults at the Mactaquac Biodiveristy Facility. We will continue to monitor spawning success with redd counts, electrofishing, Spring smolt wheel monitoring, adults counts, etc. 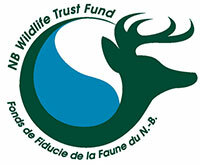 Also a big thank you to the Atlantic Salmon Conservation Foundation as they continue to contribute to and support our conservation efforts in the Petitcodiac watershed.